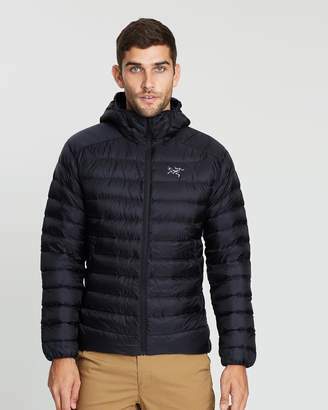 Recommended for outdoors. 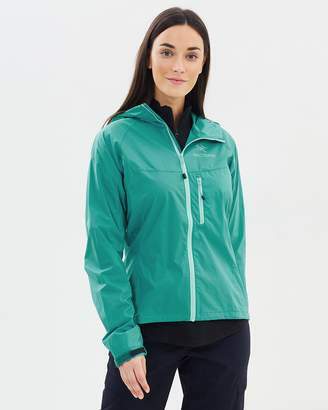 PLEASE NOTE: THE ICONIC IS UNABLE TO SHIP THIS PRODUCT TO NEW ZEALAND. 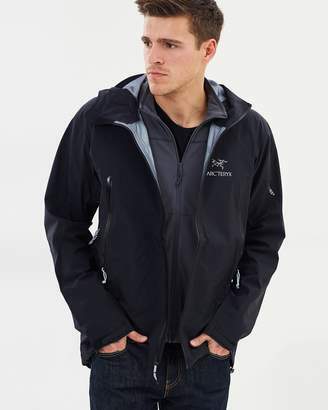 Keep dry and warm with the Atom SL Hooded Jacket from Arc'teryx. 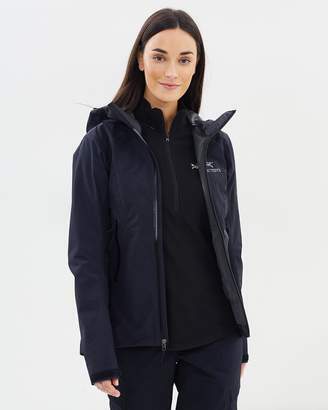 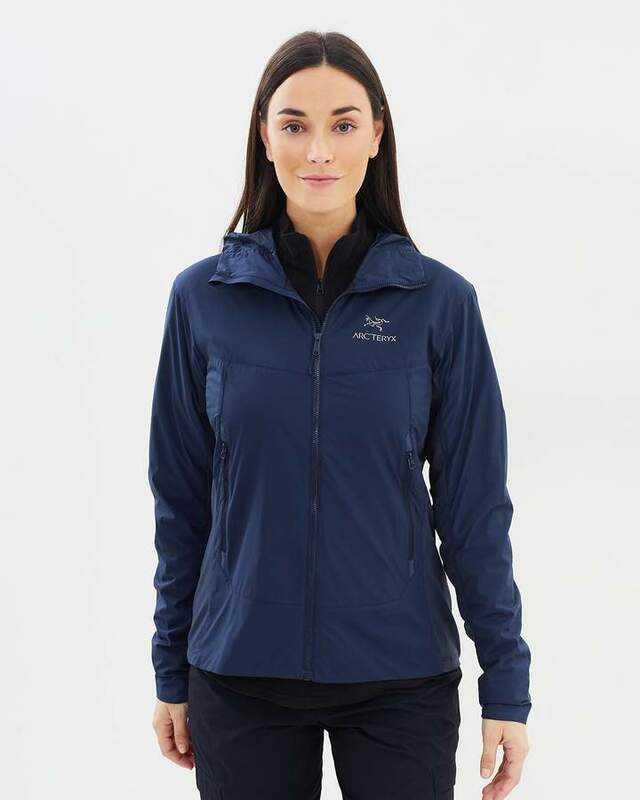 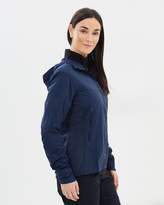 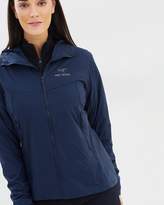 Coming in a dark blue design with a weather-resistant construction, this hoodie is perfect for traversing the outdoor world, whether you're hiking or simply going shopping.Our model is wearing a size small hoodie. 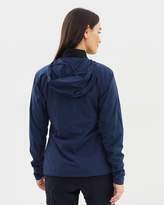 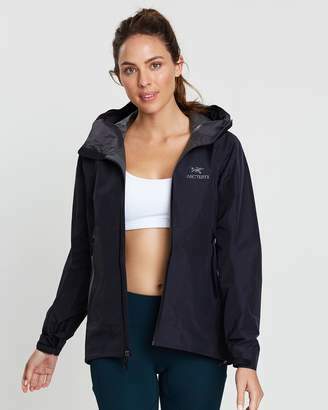 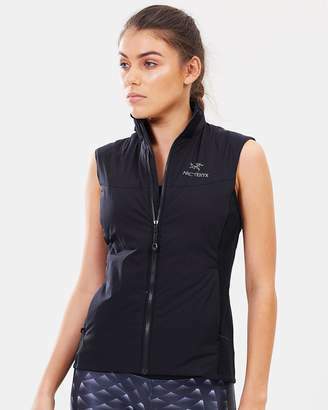 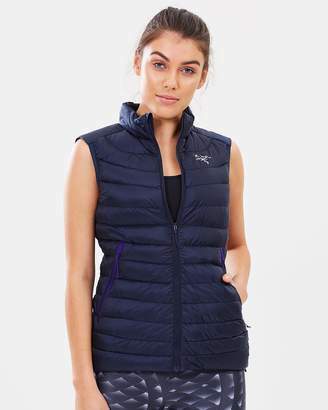 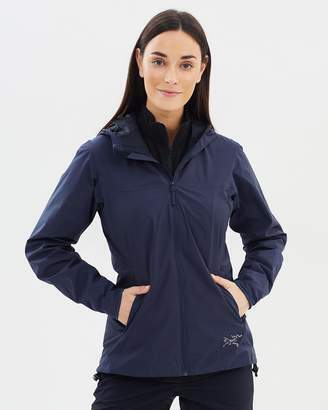 She is 170cm (5’7”) tall, has an 81cm (32”) bust, 61cm (24”) waist and 89cm (35”) hips.- Length: 65cm (size small)- Regular fit- Synthetic construction; non-stretch- Dark blue- Hood; elasticised rim- Zip-through front- Brand logo to chest- Long sleeves- Two front pockets; zip-fastenedMain: 100% Nylon; Insulation: 100% PolyesterDo not use fabric softener.